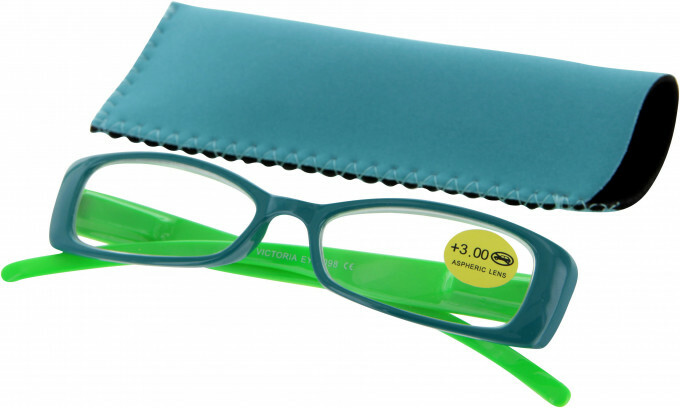 High-quality reading glasses with neon temples and with a spring hinge. 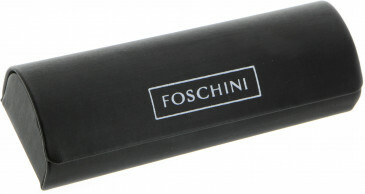 Includes a matching colour pocket case. SFE lens cloths and cases available to purchase separately.